BackToCAD Technologies, LLC has been developing software as Kazmierczak Software GmbH in Germany for over 15 years. 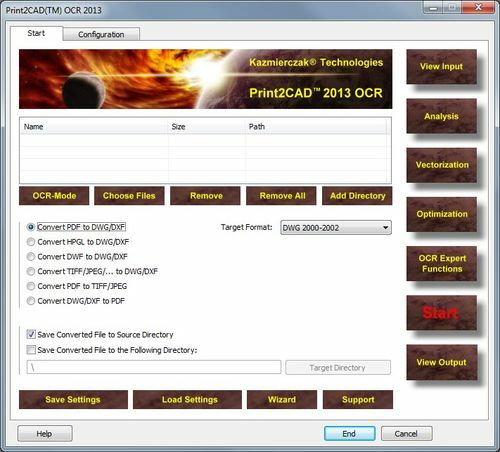 This software makes viewing, printing and converting of many CAD formats possible. The Company is located in Atlanta, Georgia, USA and Filderstadt, Germany. This software has been used by over 30,000 clients and over 1,000,000 users. "The CAD world is getting more and more complex," said the President of BackToCAD Technologies, LLC, M.Sc.Eng. Andreas Kazmierczak. "Well founded knowledge regarding CAD methods is in high demand. We offer you a wide range of softwares and services on the subject of CAD data exchange. We can convert and translate any of the following formats DXF, DWG, PDF, JPG, and TIFF." 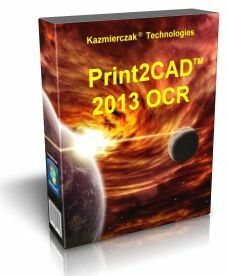 Print2CAD 2013 Software is a stand alone Windows (32 and 64 bit) program that works independently with all CAD systems (and all AutoCAD® versions including AutoCAD® 2014). 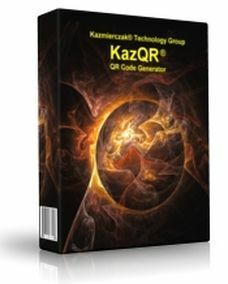 KazQR® is a stand alone Windows (32 and 64 bit) program that works independently with all other software.